Stellarware Corporation has just announced the launch of its newly designed website and is thrilled to share its fresh look with new and existing visitors. The main objective of the site's redevelopment focused on improved aesthetics, streamlined content, and increased ease of navigation through the implementation of a one-page design layout. The new design also provides simplified menus and a responsive, cross-platform layout, making it easy to navigate the site on a wide range of web browsers and portable devices, including mobile phones. Stellarware's new website provides a clear message of who we are, what we stand for, and what our values represent when designing, producing, and maintaining our myriad solution offerings. The announcement of this launch coincides with Stellarware's expanding role as a national leader in the child support services industry. 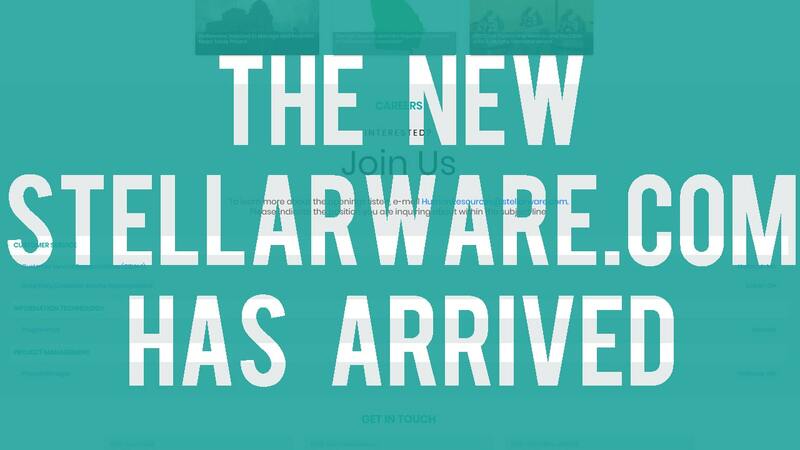 Stellarware is quite proud of its new website and feels strongly that it will provide its partners and customers with an improved browsing experience.